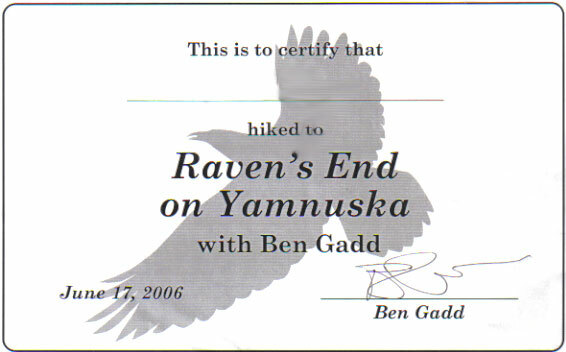 This project will celebrate the book Raven's End by Canadian and Alberta author Ben Gadd. View our Raven's End wordclouds! Listen to Ben Gadd answer questions from Canada's Coolest Class! 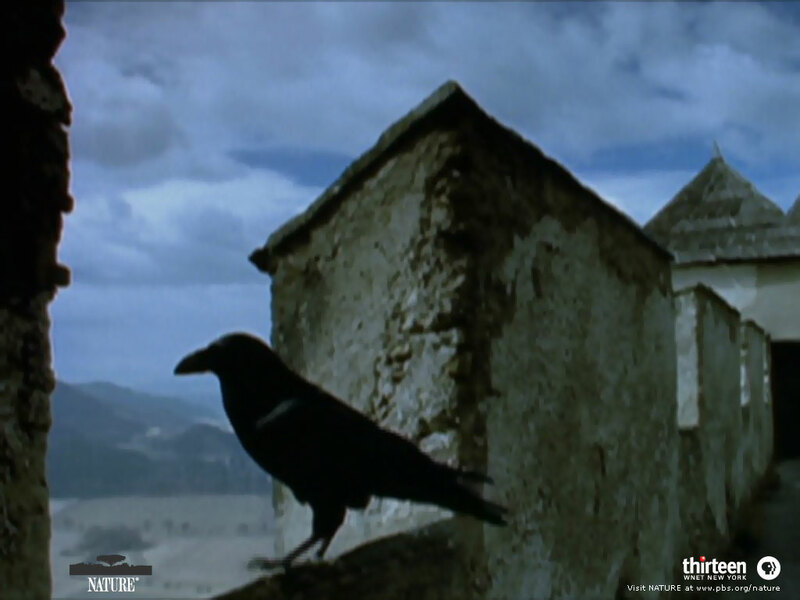 Learn more about ravens by watching a PowerPoint presentation from Brandon CC ! 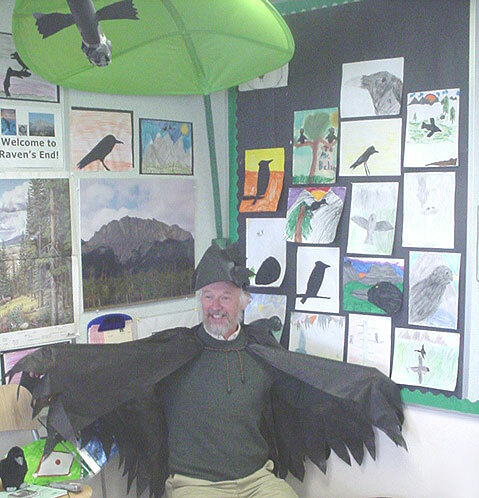 Raven's End author Ben Gadd has a "Flock Flap" and visits Canada's "Coolest Class"! Play our Raven's End crossword puzzle! Read and listen to our own stories and legends about ravens! 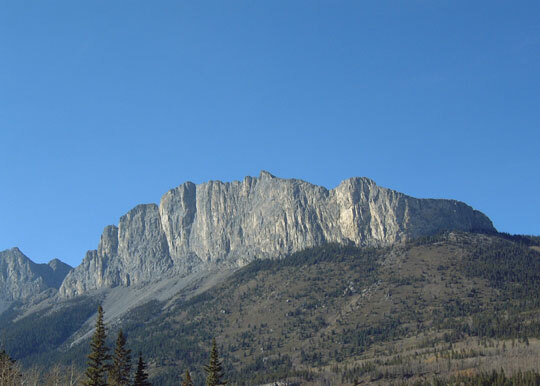 "How the World Became Colourful and Raven Did Not"
Watch these video highlights of our wonderful hike up Yamnuska to Raven's End with Ben Gadd!